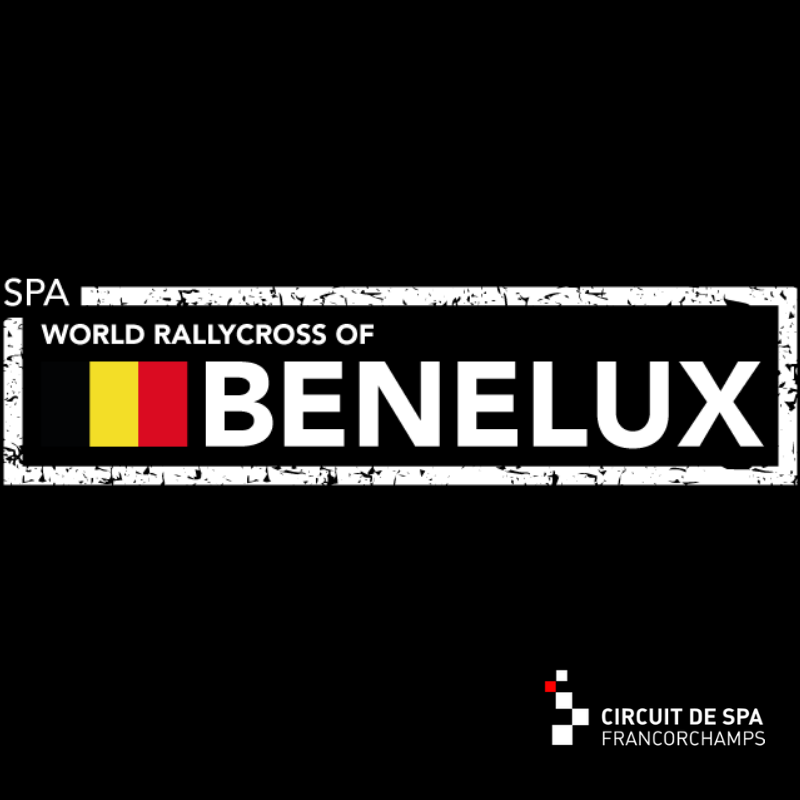 TEIN 🇯🇵 COMPLIANT WITH THE DECISIÓN OF THE WORLD 🌍 RX BELGIUM 🇧🇪2019. 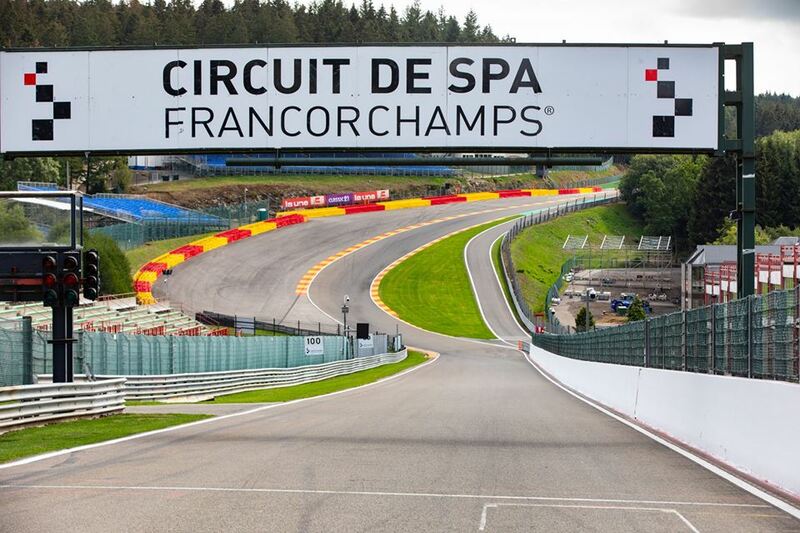 STARD 🇦🇹 & TEIN 🇯🇵 LOOK AT SPA 🇧🇪 WITH ENTHUSIASM FOR THE MONTH OF MAY 2019. 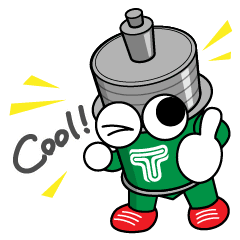 Japan’s shock absorber company, TEIN together with the Austrian car manufacturer, STARD, are already thinking about the international event in Belgium, which will run in the month of May. 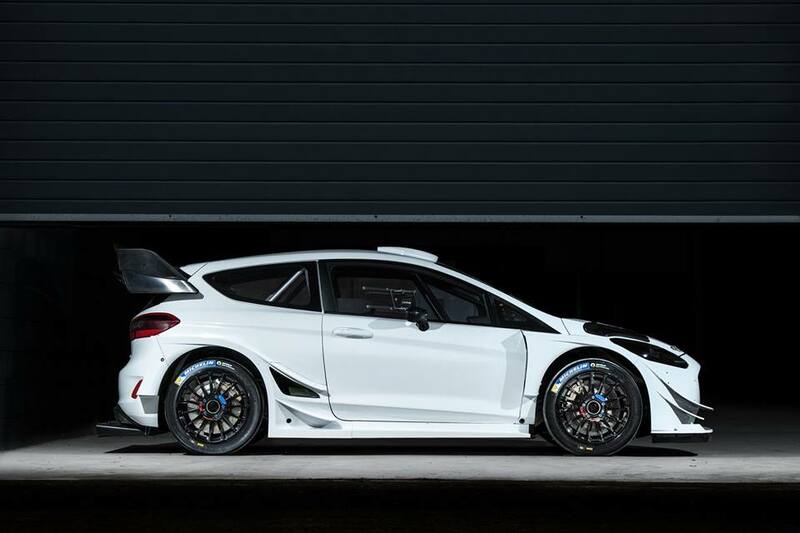 It will be with the new generation of Fiesta WRX MK8. 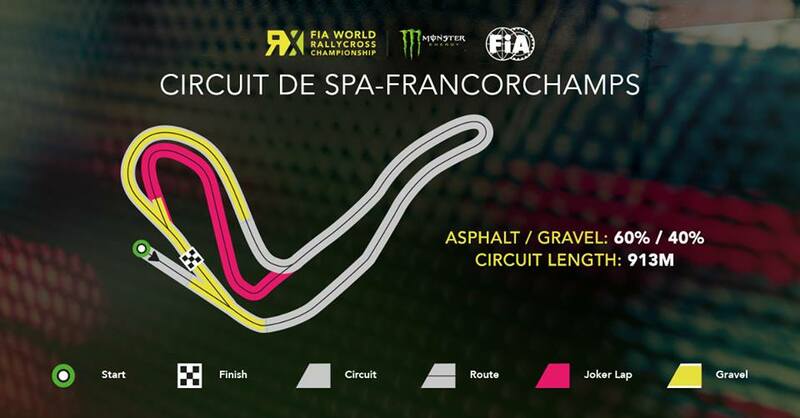 The Circuit of Spa-Francorchamps today reveals the layout of the purpose-built track which will host the third round of the FIA World Rallycross Championship, presented by Monster Energy, the Spa World Rallycross of Benelux, on 11 and 12 May. There is also a stadium section which features an extra wide, banked corner designed to allow drivers take various racing lines. There are parallel jumps in the standard and Joker Laps. 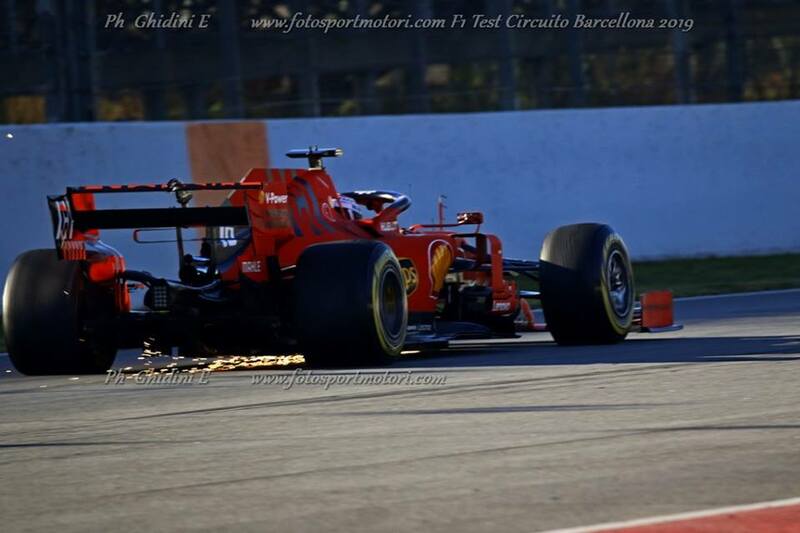 The racing festival will also feature numerous activities including a test of road-going supercars on the legendary 7km Grand Prix circuit, drift sessions open to the general public, concerts and a battle of the DJs, a kids’ zone and a food and beer festival.